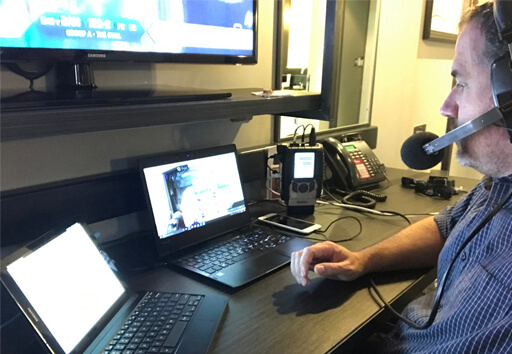 The main tool Long uses to make these broadcasts possible is Comrex ACCESS, plugged into a dedicated cable internet connection. 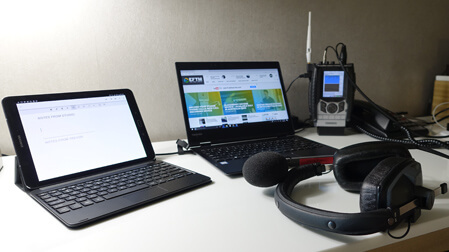 James Cridland has written an excellent piece for Radio Magazine about Trevor Long and his remote studio solution. Read the full piece here. Photo originally appeared in Radio Mag Online. With ACCESS NX, broadcasters can now go further than ever before. Learn more.